So far brain metastases represent a critical stage of a disease course and the frequency is increasing over the years. 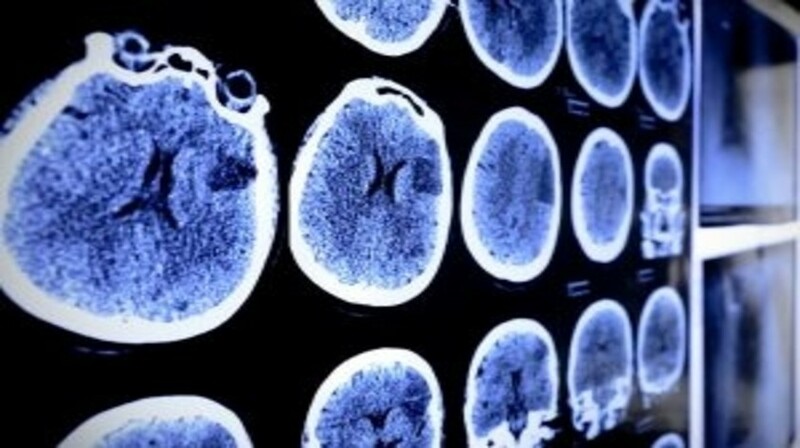 The treatment of brain metastases should be individualized for each patient: in case of single brain metastasis, surgery or radiosurgery should be considered as first options of treatment; in case of multiple lesions, whole-brain radiotherapy is the standard of care in association with systemic therapy or surgery/radiosurgery. Chemotherapy should be considered when surgery or radiation therapy are not possible. In the last decades, TKIs or monoclonal antibodies have shown increase in overall response rate and overall survival in Phase II–III trials. The aim of this paper is to make an overview of the current approaches in management of patients with brain metastases.